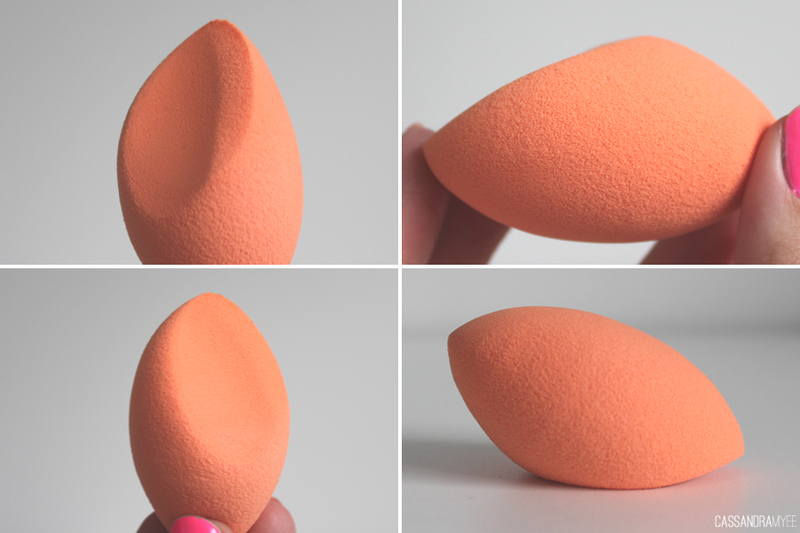 The sponge is bright orange and has a very unique shape. It is about the size of an egg when dry and pretty much doubles in size once wet. It has a pointed end and the other end slopes down with a flat edge. First off I run the sponge under water for a bit until it soaks it up and doubles in size, I then squeeze out the water so it isn't saturated or dripping with water, you just want it damp. It then becomes very squishy and easy to work with. It works the best with relatively thick liquid foundations/base products; lately I've been using it with my Rimmel Stay Matte foundation which is a very thick mousse texture and is hard to blend out with a brush. 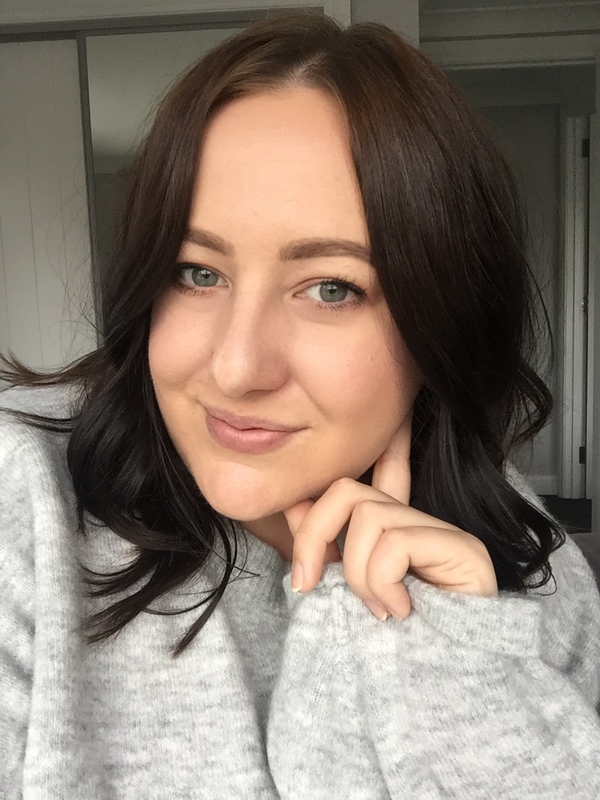 I dab the foundation over my face using the flat edge using quick bouncy movement across the skin rather than swiping or pushing it across the face and it helps to blend out and give pretty flawless coverage. 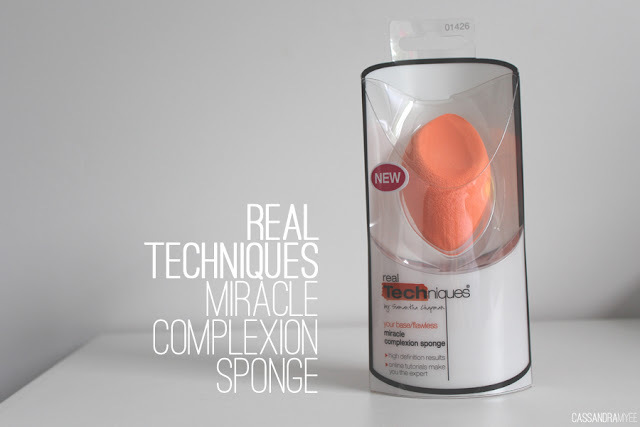 The dampness of the sponge just helps to really work the foundation into the skin, especially when working with thicker foundations. Washing up was the thing I was mostly worried about - I currently still haven't found the best way to do it, but I just use the same baby shampoo I use for my brushes and run the sponge under pretty hot water and place a bit of the shampoo on my hand and lather it up with the sponge, continuously squeezing it out and repeating however many times needed until it is looking clean enough - there will always end up being a bit of staining, I think it is inevitable! This method works well for the moment, but if you have some great cleaning tips then please share your wisdom with me in the comments! It took a little while to get used to but I am really enjoying using it as an alternative to brushes at the moment and is fun to have a different method for your foundation. I don't think it will work great for every foundation out there it just pays to experiment. 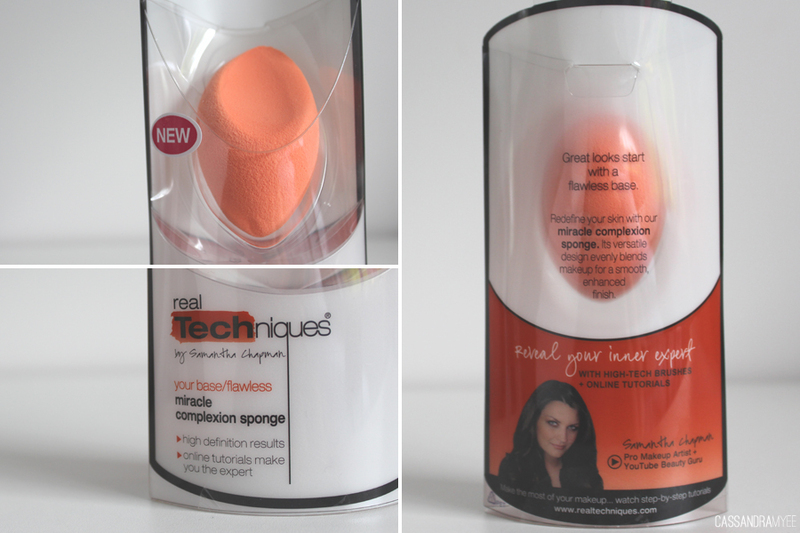 For only $6 it is so worth the price and the Real Techniques team know how to do makeup tools, so you can ensure it is great quality and a lot of thought has gone into the design and execution of the sponge. If you have given it a go, let me know, how did it work for you?